I don't know about you, but I was far from thrilled by the E3 2018 Nintendo Direct. Don't get me wrong, I loved seeing Fire Emblem: Three Houses in action. (Finally!) The footage of Daemon X Machina showcased during the above-mentioned presentation similarly blew me away. I'm not much of a Pokémon or Super Smash Bros. fan, though, which probably explains my lack of enthusiasm toward the company's most recent E3 extravaganza. The latest Nintendo Direct, though--the one that went live yesterday? That was my jam. I approached it assuming I'd get a fresh glimpse of the Yoshi Switch game that was revealed over a year ago as well as new details on titles like Pokémon: Let's Go, Super Smash Bros. 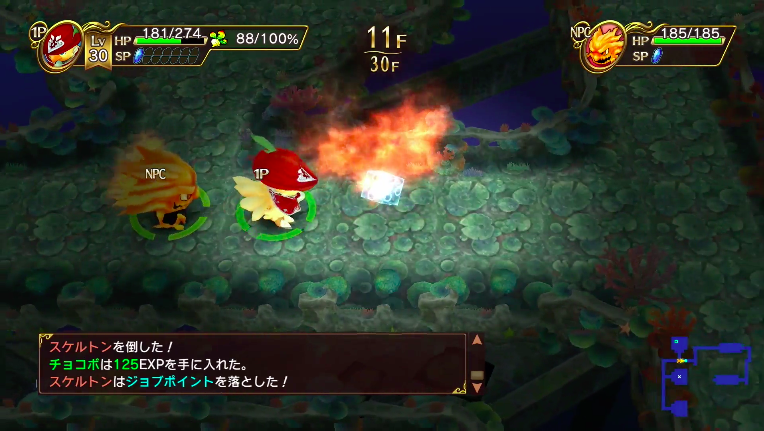 Ultimate, and the upcoming Luigi's Mansion remake for 3DS. Oh, I knew that wouldn't be the full extent of this broadcast, but I also didn't think it would offer up much else--especially in terms of reveals that would wow me. Boy, was I wrong. 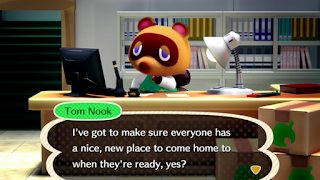 Not only did almost all of the following announcements came out of nowhere for me (the Animal Crossing and Katamari Damacy ones were rumored in the days and even hours leading up to the Direct's drop), but they also thrilled me to pieces. Keep reading to learn why. A new Animal Crossing is coming to Switch in 2019--Given the earth-shattering sales of previous portable entries in this long-running series of "slow living" games, a Switch entry was the definition of a no-brainer. 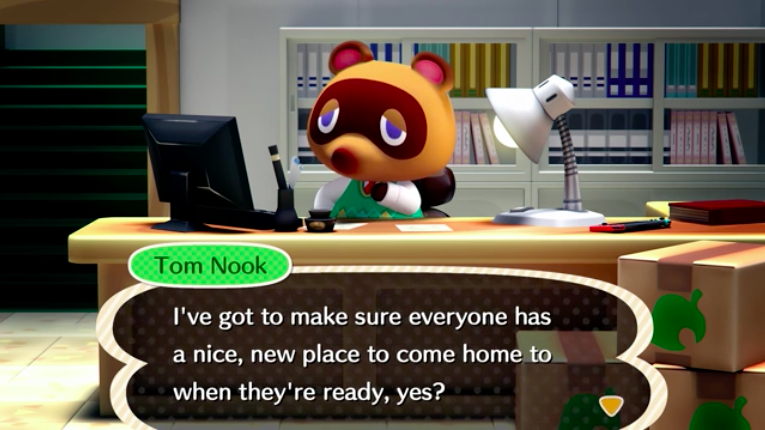 Still, many thought Animal Crossing would hit the system sometime in 2018, so its absence until now has made some of those folks (including myself) antsy. All is forgotten and forgiven with yesterday's news that the game is coming in 2019, right? Not quite, but it's a start. And, really, I put hundreds of hours into the Animal Crossing release most consider the worst (City Folk), so it's safe to say I'll be singing a decidedly positive tune by the time this next one is plopped onto actual and virtual store shelves in the coming 12 or so months. 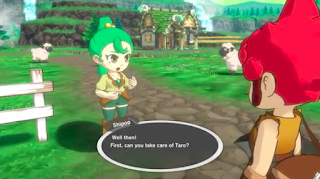 All of the Final Fantasy love--You might think the news that both Final Fantasy Crystal Chronicles and Final Fantasy XV Pocket Edition HD are Switch-bound would've prepared me for the news that a bunch of other Final Fantasy games are coming to Nintendo's hybrid system, too. Nope, it didn't. When World of Final Fantasy Maxima was revealed, I responded with a pleasantly surprised, "oh!" 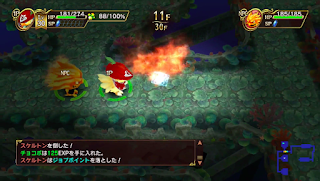 I was unable to produce sound when Chocobo's Mystery Dungeon EVERY BUDDY! popped up, though, and the same was true when Final Fantasy XII: The Zodiac Age waltzed onto the screen. Admittedly, I'm more than a bit bummed that almost all of the above seem to be digital-only releases (Final Fantasy XII is the only exception, according to word on the street), but I'm going to buy them anyway. Katamari Damacy Reroll--I'm a firm believer that everyone could use some Katamari Damacy in their life. This Keita Takahashi-created series is so colorful, energetic, and wacky--not to mention fun--I'm sure it would make even the biggest sourpuss grin like the Cheshire Cat. (But, you know, in a less creepy fashion.) I do wish this release included a remaster of We Love Katamari as well as the first Katamari Damacy title, but Bandai Namco's probably planning to sell it separately. And you know what? I'll purchase it, too--as long as Reroll proves to be a solid effort. Kirby's Extra Epic Yarn--I don't know how many of you are aware of this, but I adore Kirby's Epic Yarn. In fact, I love it so much I named it my favorite game of 2010. As such, I was beyond bowled over when it dawned on me that I'll soon be able to play an enhanced version of it on my 3DS. I'm sure a lot of people would prefer to see this on the Switch, but I think the 3DS is the perfect place for it. It'll fit right in with Poochy & Yoshi's Woolly World and Hey! Pikmin, wouldn't you agree? 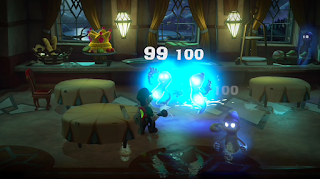 Luigi's Mansion 3--Although I can't say I was shocked to learn during yesterday's Nintendo Direct that the company is prepping a third Luigi's Mansion title, I was shocked to hear--and see--that it's so far along. Something else that shocked me: some folks are calling it ugly. Did we watch the same footage? I mean, sure, it's not the absolute best-looking game I've ever laid eyes on, but the same could be said of other Switch standouts like Super Mario Odyssey and The Legend of Zelda: Breath of the Wild. At any rate, I can't wait to get my hands on Luigi's Mansion 3--even if nothing changes about its graphics between now and whenever it releases in 2019. Town--Talk about "out of nowhere." 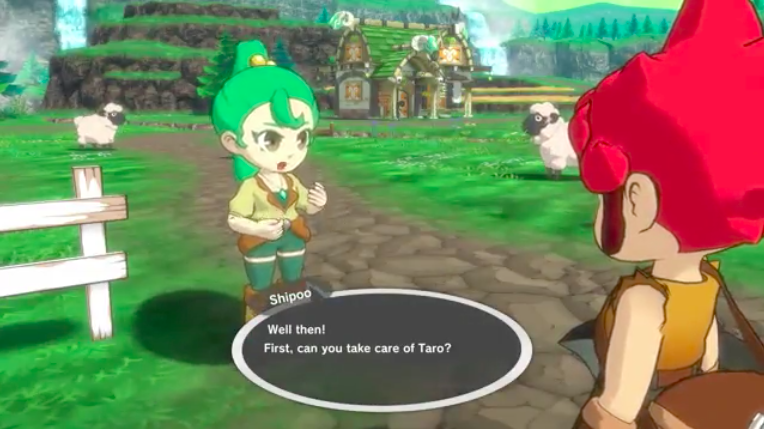 Did anyone see this coming--a Switch RPG from Game Freak that doesn't have Pokémon in its name? That's a big plus as far as I'm concerned, though I know not everyone will feel the same way. Of course, I tend to love the company's weird side projects--see HarmoKnight and my favorite 3DS game ever, Pocket Card Jockey--so I guess you could say I was destined to at least like this one, too. My only concern at the moment is that Town's likely to be a digital-only release. Which is fine in many respects (it likely means it'll be cheaper than your typical "boxed" game, for instance), but also suggests it may not have as much content as a retail offering. 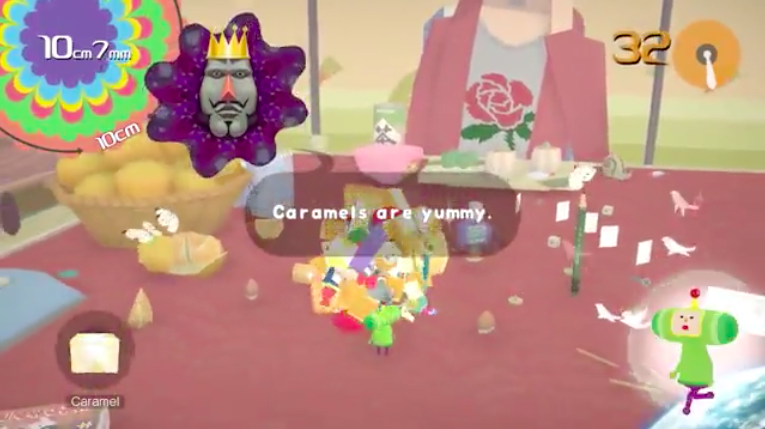 Yoshi's Crafted World--First things first: I think this game's name is disappointingly lazy. 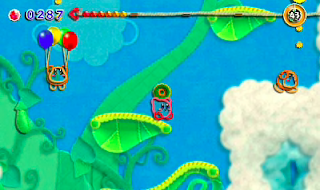 That said, maybe the person or people who came up with it want it to remind people of the last Yoshi title, Woolly World? Whatever the case may be, all I really care about is how Crafted World plays, looks, and sounds (and in that very order, too). I obviously can't say how it plays, though the footage shown off yesterday certainly makes it seem like a worthwhile platformer. I can, however, say it looks quite wonderful. For me, the aesthetic is just different enough from Woolly World's to be completely enticing. 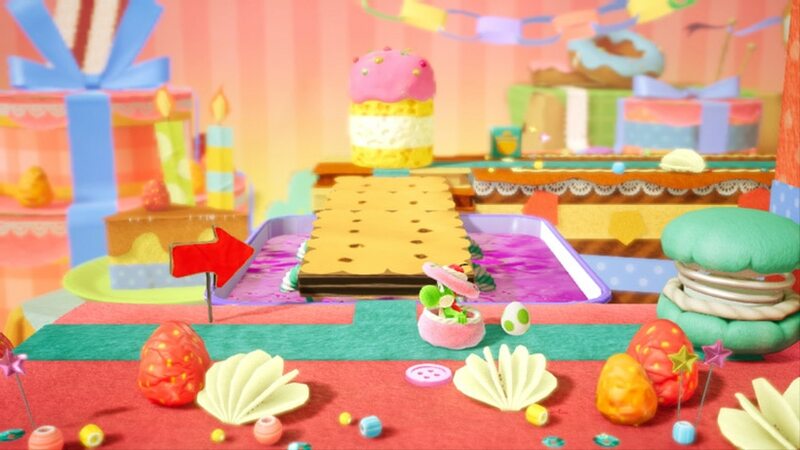 Should the soundtrack live up to the gameplay and visuals, Yoshi's Crafted World should be a feast for the eyes, ears, and, well, fingers. Did you watch yesterday's Nintendo Direct broadcast? If so, what did you consider to be the stand-out game announcements? Which ones thrilled--or even disappointed--you the most?